With the impending arrival of 5G networks, carriers and OEMs alike not only want to be at the forefront of the fifth-generation of cellular technology but also make their offerings stand out. Most manufacturers are likely to introduce upgrades that will leverage the faster speeds that will come with the next-gen network. Sprint, which is developing a 5G-enabled smartphone in collaboration with LG, is sure that its device will standout. These thoughts were shared by Sprint’s Vice President of 5G development, Mishka Dehghan, during an interview, who said that the upcoming device will be beautiful and instantly recognizable as a 5G smartphone. The device is expected to be launched early next year, which is when 5G mobile networks will start rolling out. 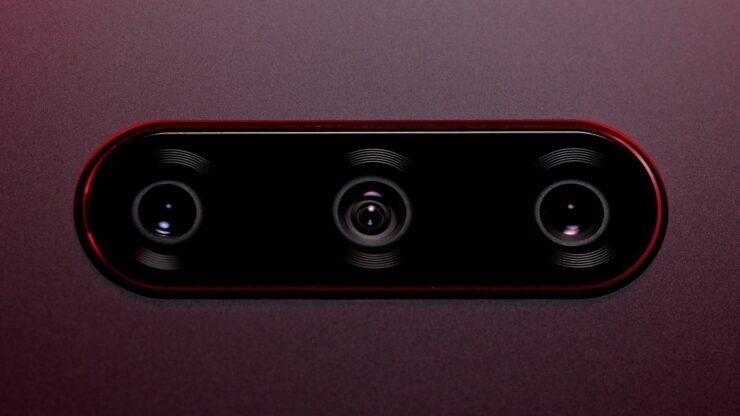 The VP didn’t delve into details explaining how exactly the company’s upcoming device will outshine other 5G-ready devices, so it remains to be seen if a new form factor was being hinted at or if the duo has something else planned. Since 5G will be a lot faster and more responsive than the 4G standard, most firms are likely to opt for foldable displays down the line to provide a more immersive media consumption experience with bigger screens. In fact, the display division of LG Electronics has also been working on flexible displays for years, so maybe, like Huawei, LG’s first 5G smartphone will also be its first foldable device, so fingers crossed for that. Other than that, Sprint’s VP also reasserted the company’s 5G mobile network will support the gaming industry and the business-to-business segment via the Curiosity IoT platform. Since the gaming industry received a special mention, the aforementioned smartphone might be gaming-centric or at least have enough firepower to run heavy 3D apps smoothly. Phones featuring a 5G modem will also need specialized cooling as these chips are expected to generate a lot of heat, so adopting a decent liquid cooling solution could also double as keeping the internals cool while the user is playing intensive gaming apps on the handset. How different do you think the 5G-capable LG flagship is going to be? Let us know down in the comments below.